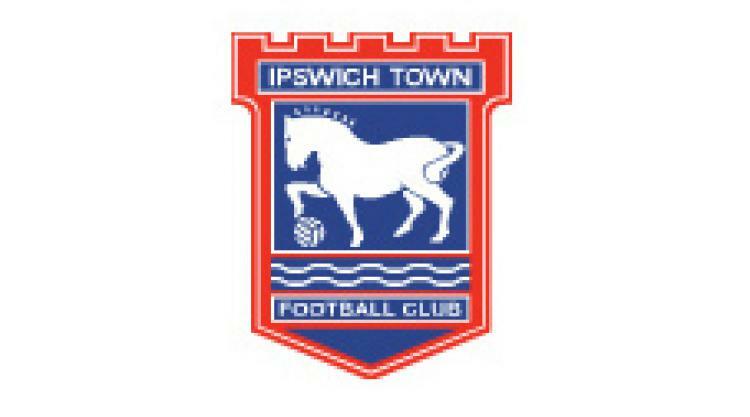 Ipswich boss Paul Jewell has slammed talk of captain David Norris moving to Portsmouth. The former Plymouth midfielder is one of 21 players out of contract during the summer and has been linked with a move to Pompey before the end of the transfer window. But Jewell has scuppered any talk of an immediate move and knows the lure of a showpiece Wembley final in the Carling Cup could be enough to keep the likes of Norris until the end of the season at least. Jewell said: "David Norris hasn't told me he wants to join Portsmouth. "I will be sitting down later in the week with some of the players out of contract this summer. "I want to keep our better players here but if people, young or old, do not want to be here, they can move on. But David Norris has definitely not intimated to me he wants to leave."